Many of our New Year’s Resolutions may involve reading more, but just how diverse is your TBR list? 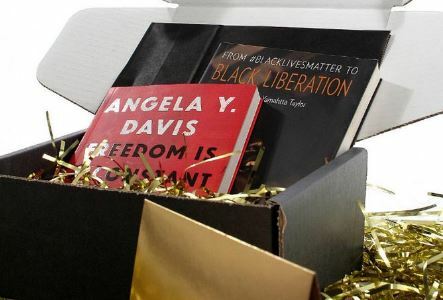 It’s always a good thing to broaden the diversity on your bookshelf, and a new subscription service is helping readers do just that — by bringing books by Black authors straight to you! So how does it work? Derick Brewer and Zellie Imani, creators of Noir Reads subscription service, delivers two or three books written by authors across the Black diaspora per month, ranging from fiction to nonfiction. The monthly service brings diverse reads straight to readers who crave them, and helps you make new literary discoveries each month. The best part? There are over 100 subscribers to the service already, selling almost half of the initial 200 subscription boxes put together for the launch. And for $35 per month or $100 f0r three months, these books can be yours as well. So what are you waiting for? Support diverse reads and subscribe to Noir Reads today.